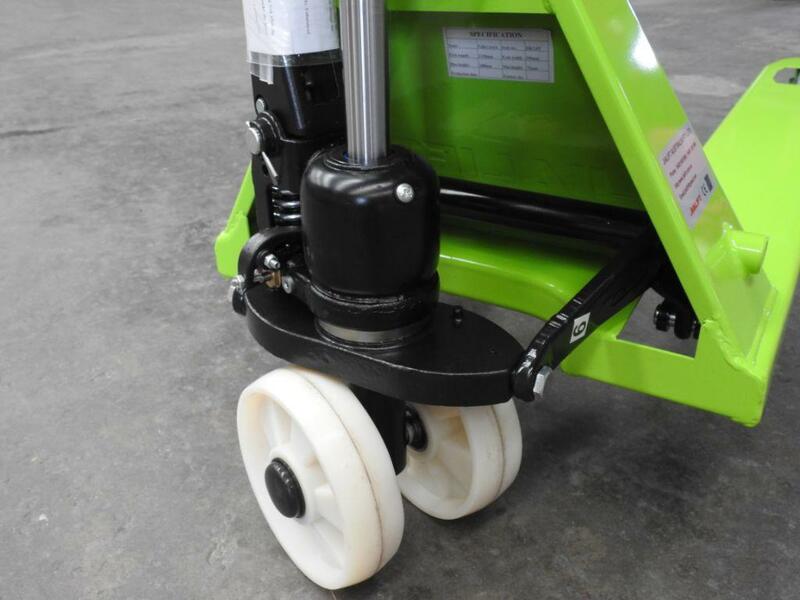 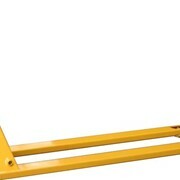 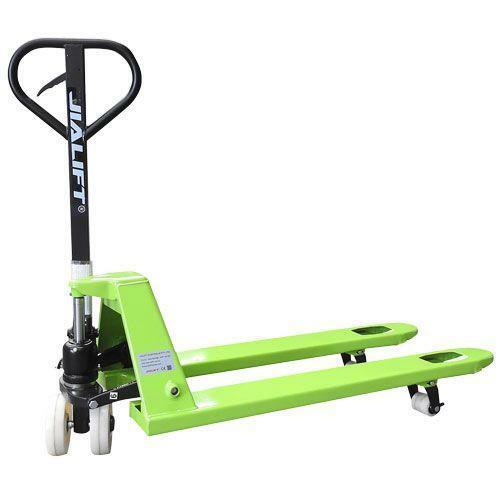 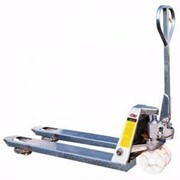 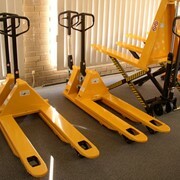 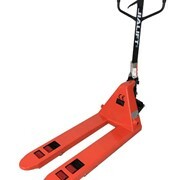 Narrow width pallet jack great for moving small pallets and small size items. 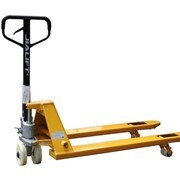 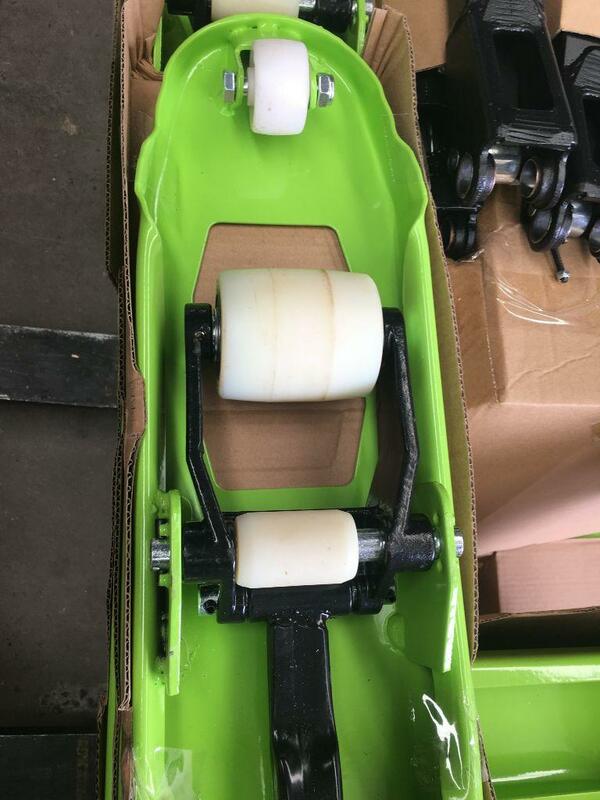 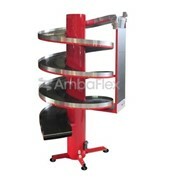 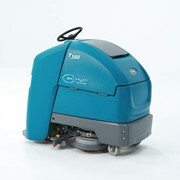 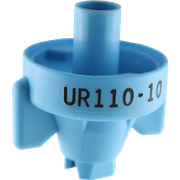 Nylon wheels easy for moving around, polyurethane wheels also available. 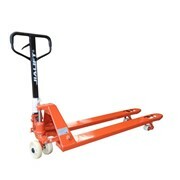 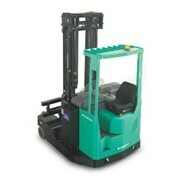 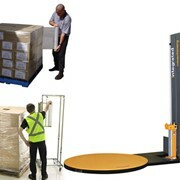 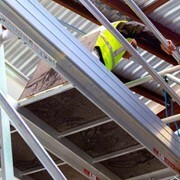 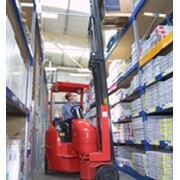 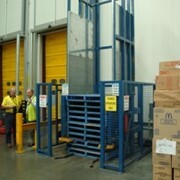 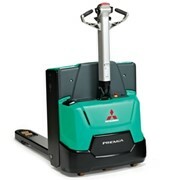 Entry and exit roller wheels save operator strength and protect pallets.